Whoa! Readings with Allison The Rock Girl & Katherine Glass! First Hour -- Allison - The Rock Girl!! Second Hour -- Katherine Glass!! 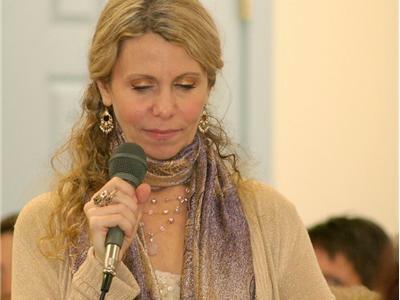 The Rock Girl is a Professional Psychic, Medium, Past Life Channeler, Healer, and High Priestess of Stones. 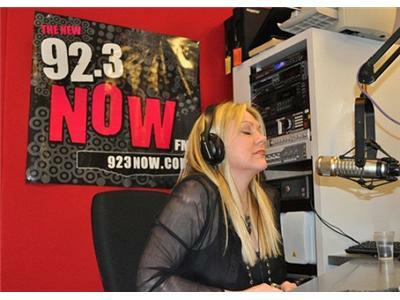 She is a popular Radio/Television Personality throughout the nation and hosts 2 radio shows “Rock Talk with The Rock Girl” on CBS NewSky Radio and the Sacred Stone Show on Blogtalkradio. 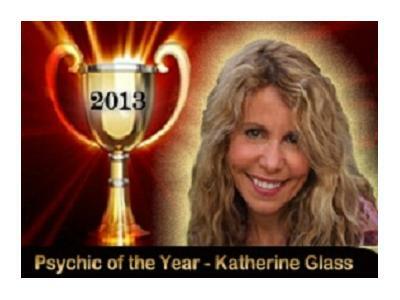 The Rock Girl has many celebrity clients to whom she offers psychic readings, Reiki classes, and other services on a strictly confidential basis. 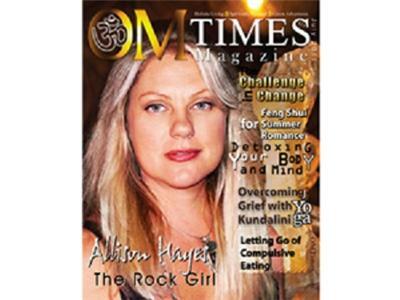 Allison The Rock Girl utilizes the Sacred Energy of Stones to channel messages from Mother Earth and Spirit.